Tillie started in 35 of the Bulldogs 36 games last season. Rumors swirled for weeks that GU was going to leave the WCC for the Mountain West. 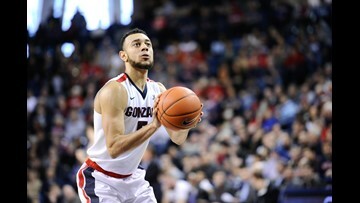 Former Gonzaga basketball player Nigel Williams-Goss announced on Twitter that he will be leaving his position with the Utah Jazz to play overseas. Gonzaga University’s class of 2021 moved in to the residence halls on Friday. Spokane welcomed home the city’s newest heroes on Tuesday. The Gonzaga basketball team was greeted by hundreds of locals who could not be more proud of the small-town team that made it big. 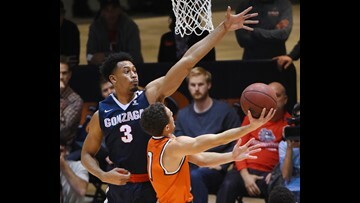 The Zags lost a close game against North Carolina, 71-65, in their first ever National Championship on Monday; Zag fans were nothing but proud of their team. 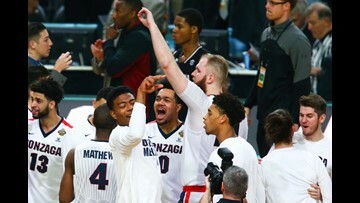 Here's what Zag fans were saying after the school's historic season came to an end. 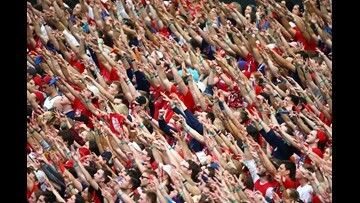 It is certainly true that Gonzaga fans come from all over the country, but do they come from Gonzaga rivals? Sometimes, they certainly do. Inslee pledged Washington-roasted coffee, smoked salmon, a variety of Washington apples, and locally made chocolates in the event of a North Carolina victory. One Tar Heels fan who now lives in the Spokane area is in enemy territory. Wondering where to watch the game on Monday night? How about at The Kennel? 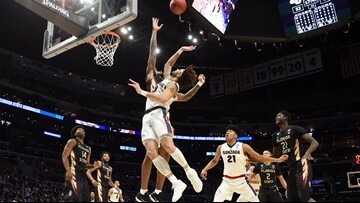 Your Gonzaga Bulldogs are heading to the National Championship game of the 2017 NCAA Tournament after beating South Carolina 77-73 in the semifinal at the Final Four. Many fans in the city are asking what kind of celebration will happen if the Zags pull out a win against North Carolina. 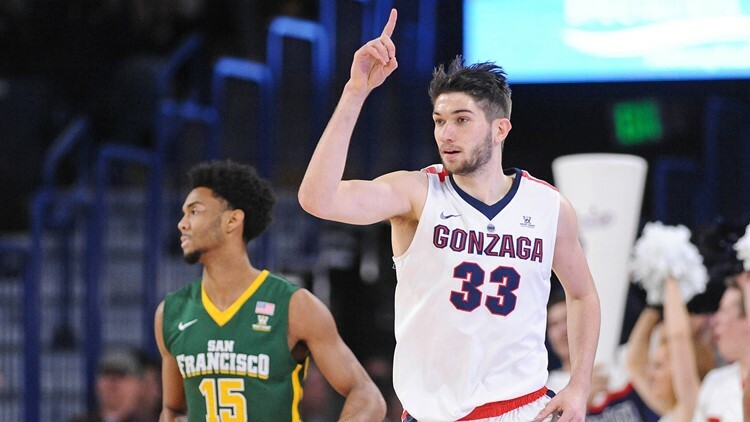 For the first time in school history, Gonzaga will head to the NCAA Championship. 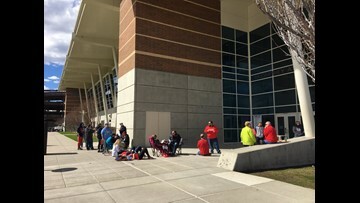 After the 77-73 win over South Carolina, Zag fans could not be more excited. QUIZ: How big of a Gonzaga fan are you?